Hola Control de Calidad! 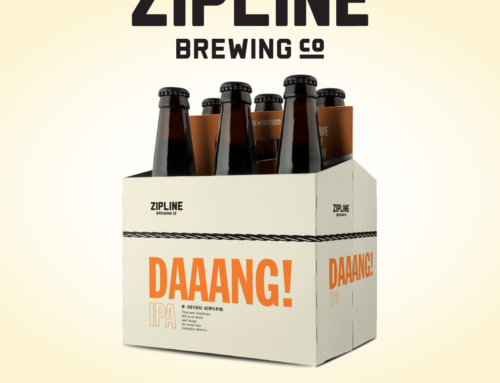 - Zipline Brewing Co.
Zipline Brewing Co. has always been committed to superior quality. We’re doubling down on that commitment as we welcome Nelcy Latorre to our family. 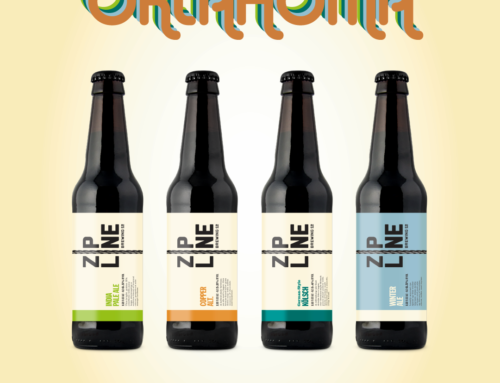 Nelcy brings ten years of experience in the brewing and malting industries to help make Zipline taste better than ever. 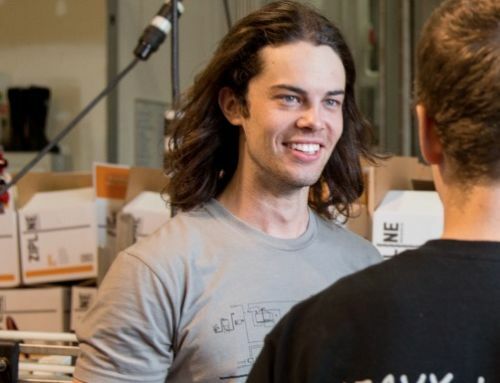 Nelcy hails from Bogota, Colombia, where after a brief time with SABMiller, she started and ran the beer lab at Bogota Beer Co., now one of South America’s most renowned breweries. 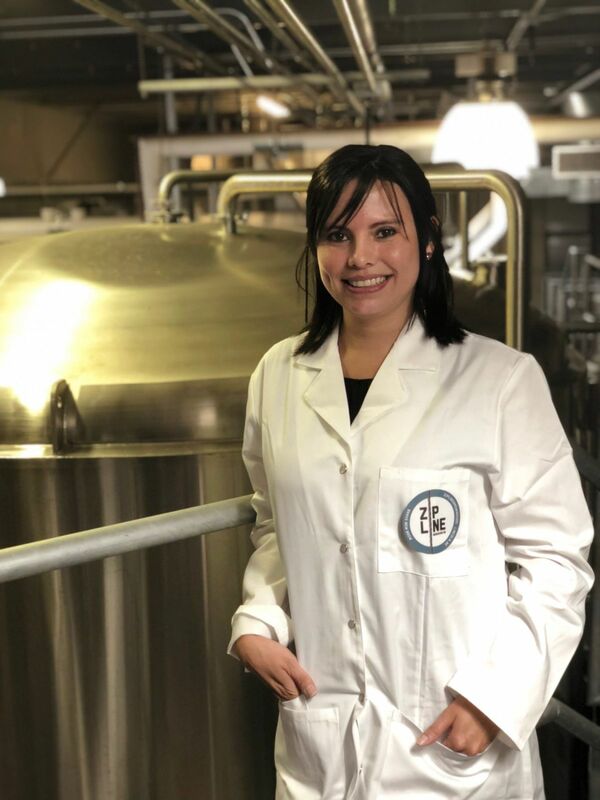 She then spent a few years on the supply side working for Patagonia Malt in Santiago de Chile where she helped brewers learn the finer points of malt character and how malt choices can impact beer flavors, aromas, and mouthfeel. Nelcy enjoys sports, music, and traveling. Her road to Zipline began in February and it took us a few months to navigate the U.S. Immigration process. We’re proud to be hosting her on a J1 training visa that allows her to learn how craft beer is made in the United States. 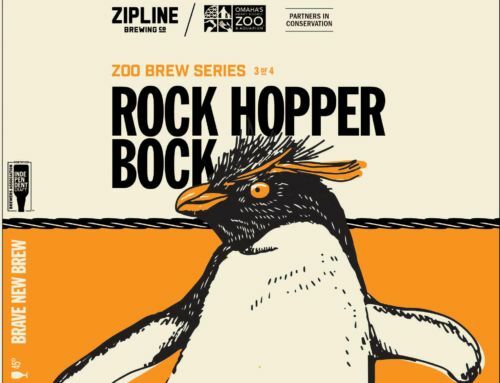 In the meantime, Nelcy will be sharing her vast knowledge to ensure your next pint of Zipline is even tastier than the last. Please say “hola” next time you see her – just look for her signature white lab coat!